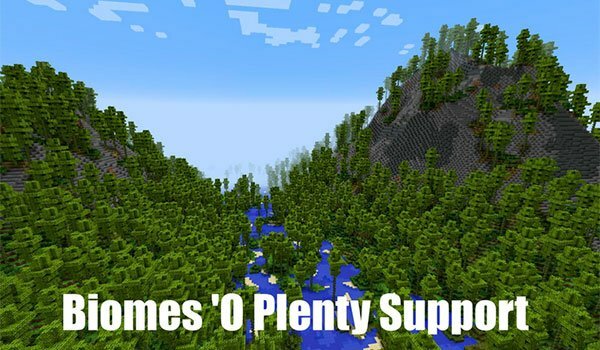 Generate even more realistic worlds of Minecraft. Moreover, as you can see in the picture below, this mod supports another mod which adds more quanitity and variety of biomes, it is Biomes O’ Plenty, so they both can work together to get better results. 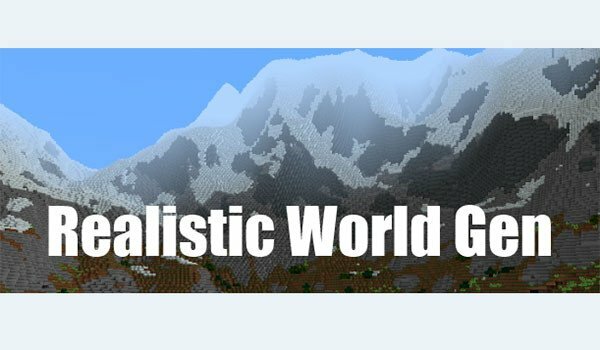 How to install Realistic World Gen Mod for Minecraft 1.7.10? Play in a realistic Minecraft!